A top six battle in Bundesliga sees RB Leipzig and Wolfsburg go head-to-head this weekend. Leipzig are looking to strengthen their grip on Champions League spot with a win here, whole Wolfsburg are looking to do the same, but with a Europa League spot. The home side are favourites here. Leipzig are closing in on another Champions League qualification with third place theirs to lose in Bundesliga. They are currently eight points behind Dortmund in second but more importantly, they're three points ahead of Eintracht in fourth and seven ahead of Monchengladbach in fifth. With six games remaining, it's now a case of seeing the job out for Leipzig who are going the right way about it. They come into this one having beaten Bayer last time out, winning 4-2 with Emil Forsburg and Matheus Cunha getting the all-important third and fourth. That made it three straight league wins following victories over Hertha and Schalke and 10 unbeaten. They are also through to the semi-final of the DFB Cup having beaten Augsburg early last week. Leipzig will be expecting to win here to keep their excellent form going, especially being at home. Yussuf Pulsen is the club's leading scorer with 15 goals, while Timo Werner is just behind on 13. Wolfsburg are another team with European ambitions but of the Europa League variety. They currently sit sixth in the table, which is the final European spot and just one point ahead of Hoffenheim in seventh. Though, they are only three points behind Monchengladbach in fifth, which will surely now become their aim. 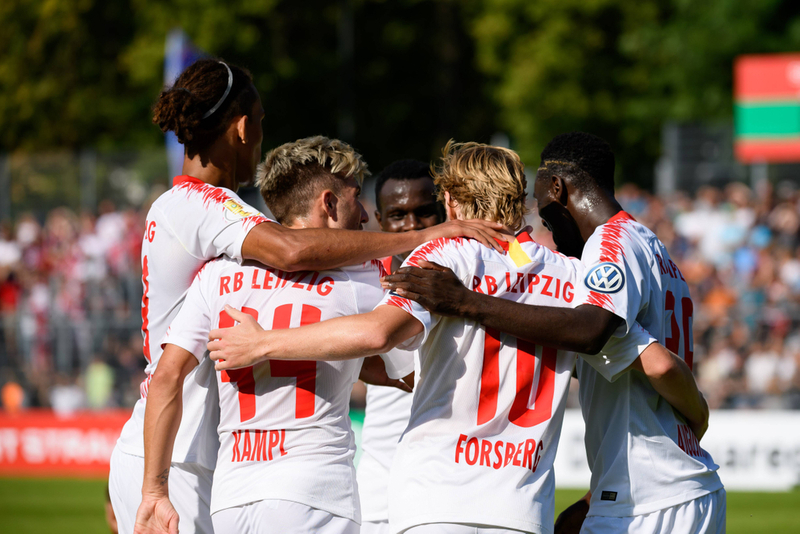 They find themselves in that improved position following a win over Hannover last time out, winning 3-1 thanks to a brace from Renato Steffen and a goal from Jerome Roussillon. That win ensured they bounced back from defeat to Dortmund. Recent form also includes a win over Fortuna, a defeat to Bayern and a draw with Werder. 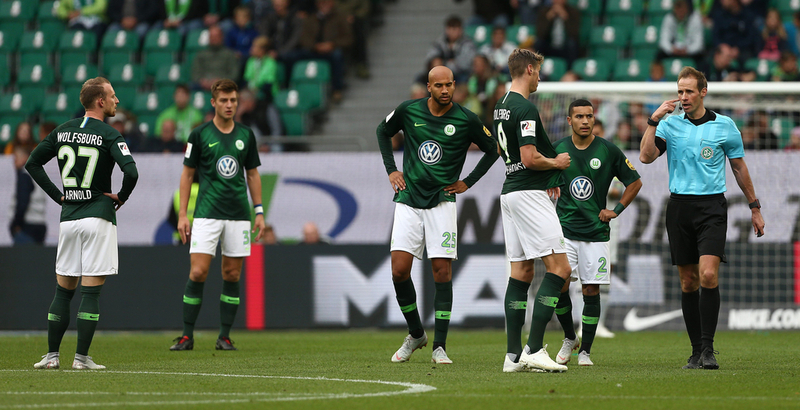 The next three games could go a long way to defining Wolfsburg's season with games against European rivals in Eintracht and Hoffenheim to come after this one. Following those games, they have three very winnable fixtures, making them leading candidates for sixth place. A draw on the road here will go down well. Wout Weghorst is Wolfsburg's leading scorer with 12 league goals.